Danmaku Unlimited 2 is an indie labor of love to bring classic Japanese vertical shooting action to modern HD systems. Also available on iOS. Features: -Authentic Japanese arcade shooter style action. -Battle countless enemies as you fight across 5 beautiful, action-packed stages with 4 levels of difficulty. -Dodge and weave against unique, exhilarating bullet patterns in epic multi-phase boss battles. -Level up and outfit the powerful Senko fighter to suit your personal play-style! -Music by the talented Japanese indie group BLANKFIELD -Choose between 2 full-featured game modes. 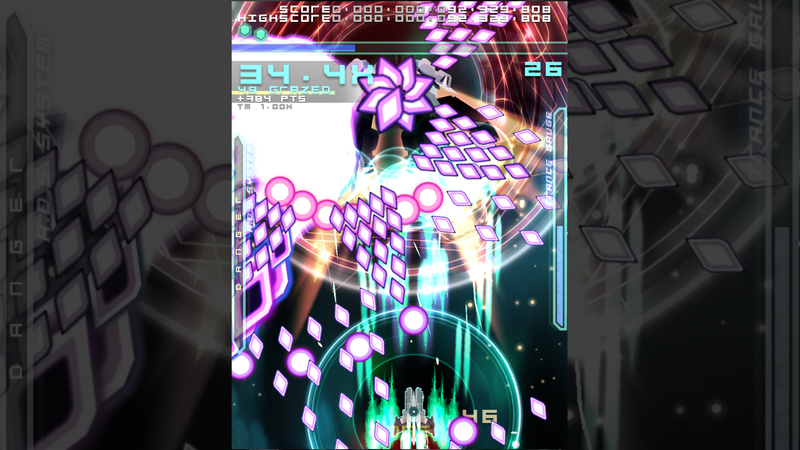 Danmaku Unlimited 2 released on Desura! The hit indie bullet hell shooter is now available on PC via Desura! Danmaku Unlimited 2 is a one person's labor of love to create an authentic Japanese doujin shooter experience. With music by the Tokyo based indie circle BLANKFIELD, the game offers classic bullet dodging game play in 60fps HD with a level of style and authenticity that you will never guess the game was made in Canada! Battle hordes of enemies, dodge intricate patterns, and survive against epic bosses as you unravel the secrets behind the last war through 5 action packed stages. Multiple levels of difficulties and RPG style progression ensures the game is approachable to novices and genre veterans alike. 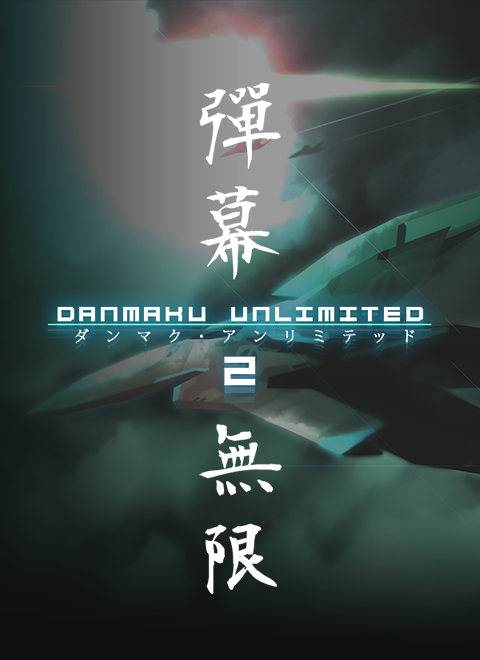 Danmaku Unlimited 2 is available now on Desura. The game and sound tracks can also be purchased here via the game website. Danmaku Unlimited 2 Available on Desura this Sunday! Danmaku Unlimited 2 PC Version now available! The hit indie iOS bullet hell shooter is now on the PC! Buy now and get a DRM-free copy of the game! Pre-order now available for Danmaku Unlimited 2! Pre-orders for the PC version of Danmaku Unlimited 2 now available via the game's website! An updated version of the demo for Danmaku Unlimited 2 is now available! Now supports full-screen vertical mode! Demo for the indie bullet-hell shooter Danmaku Unlimited 2. Contains the first stage of the game. Whenever I try to open it, I get a black error box. I've tried uninstalling and re-installing, I've tried verifying the files, I've tried updating desura and nothing worked! All my other games are working fine. Have you tried running it without the Desura client? To do this download it directly from the Desura website. Click the 'Play / Install' button found at the upper right corner of the Danmaku Unlimited 2 page. will there be a windows phone release of this game? I'm sorry but there are no plans to port it to WP at the moment. Everything's too big, and the whole "battlefield panning around" thing is annoying. Easily one of the best shmups on iOS. Glad to see it make the jump to PC.